Every once in a while, a new band emerges from what has become a somewhat stagnant scene in recent years. This arrival shakes off the creative complacency and inspires us with a fresh take on our beloved metal genre. Such a band is Waipu, New Zealand’s Alien Weaponry. The band’s sudden vault to rising stardom did not occur overnight. The trio formed in 2010 with brothers Henry and Lewis de Jong. At the time, they were 10 and 8-years-old respectively. Henry anchors the band behind the drum kit, while Lewis serves as vocalist and guitarist. A couple of years after its formation, bassist Ethan Trembath signed on as well. The three teens have spent the better part of the last decade developing and refining their sound, which incorporates the culture of their Māori heritage, as well as ample use of the te reo Māori language. 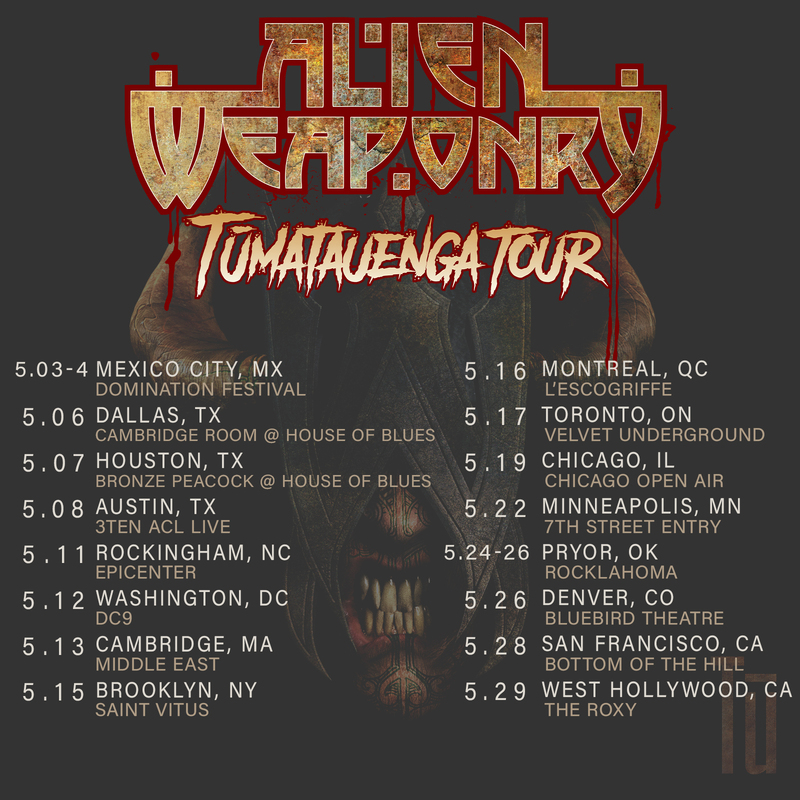 Alien Weaponry, whose name derived from the film District 9, were already playing massive stages by 2015. Last year, the trio unleashed its debut album, Tū. The album showcases their unique style which is a hybrid of thrash and groove metal that, delivered with their distinctive indigenous influence, might simply be hailed as Māori metal. The record landed on numerous “Best of” Year End lists for 2018, including taking the #11 spot on our own Top 50 list. 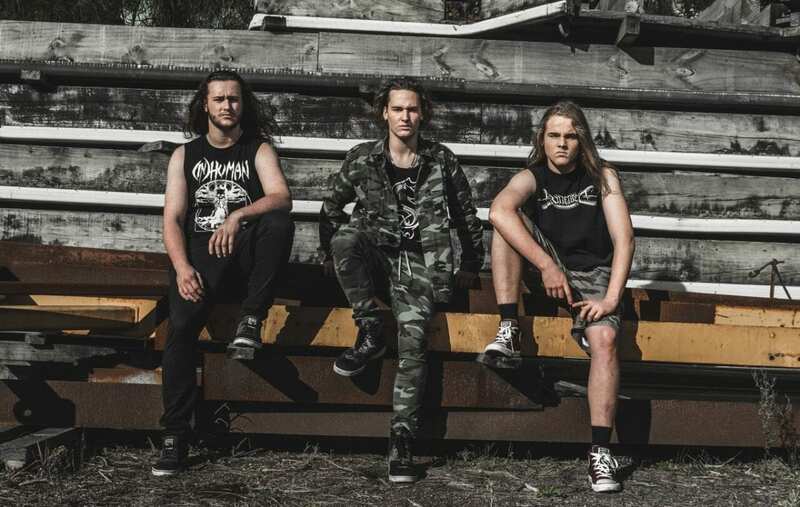 Metal Nation recently selected Alien Weaponry as its Artist of the Month for April 2019. This week, we chatted with Lewis and Henry de Jong about the upcoming tour, their Māori infusion, facing social anxiety, influences, and the prospect of new music. Check out the full interview below.